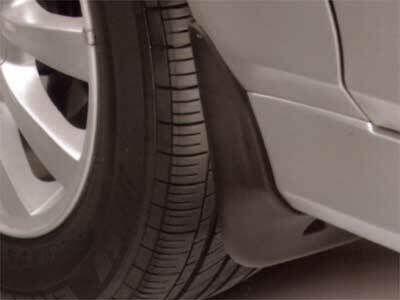 Prevent dents and scratches to your fenders from flying rocks and other road hazards. Very durable and stylish. Every order comes with a set of 2 flaps for both the left and right tire wells.